FM Approvals has been made aware of a manufacturing defect that affects the performance of the Electric Manual Release (EMR), a sub-component of the Kidde Sentinel Off-Road Vehicle Protection System.  FM Approval Status: Electric Manual Release (EMR) 83-132455-000 is not FM Approved unless used with an FM Approved Sentinel system bearing the FM Certification mark. Hazard Involved: Units manufactured since June 2014 were assembled using an excess of thread locking compound, with no provisions to prevent the material from building underneath the actuator button and preventing the button from actuating the electrical contacts of the integral switch. This could result in the EMR not initiating an extinguishing agent release when manually actuated. A total of 444 affected units have been shipped to customers. Kidde-Fenwal Inc is conducting an exchange program for product that falls within the identified date code range, as detailed in the attached bulletin.